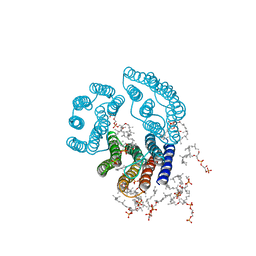 著者 Henderson, R., Grigorieff, N.
主引用文献 Electron-crystallographic refinement of the structure of bacteriorhodopsin. 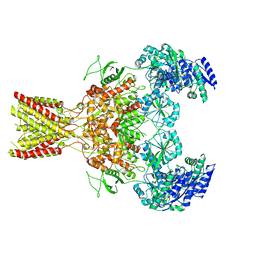 著者 Fotin, A., Cheng, Y., Sliz, P., Grigorieff, N., Harrison, S.C., Kirchhausen, T., Walz, T.
著者 Fotin, A., Cheng, Y., Grigorieff, N., Walz, T., Harrison, S.C., Kirchhausen, T.
著者 Johnson, G.T., Fotin, A., Cheng, Y., Sliz, P., Grigorieff, N., Harrison, S.C., Kirchhausen, T., Walz, T.
主引用文献 Molecular model for a complete clathrin lattice from electron cryomicroscopy. 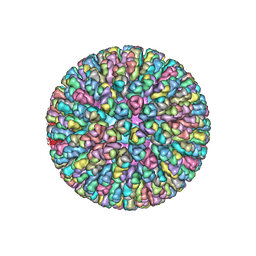 著者 Van Duyne, G., Grigorieff, N., Landy, A. 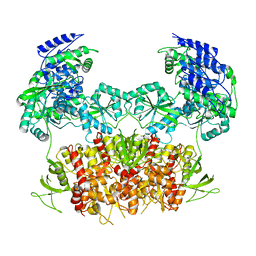 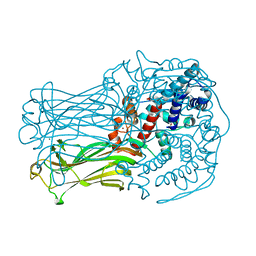 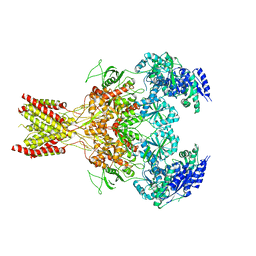 主引用文献 Structure of a Holliday junction complex reveals mechanisms governing a highly regulated DNA transaction. 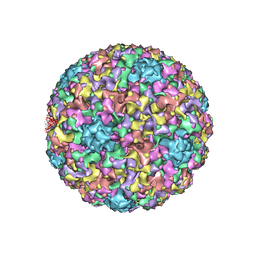 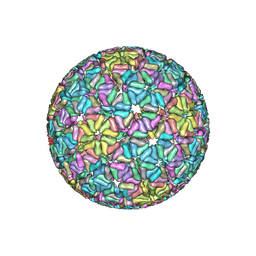 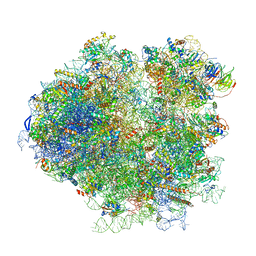 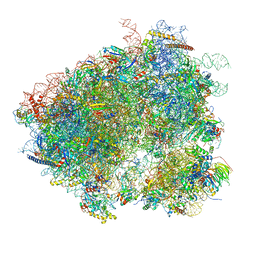 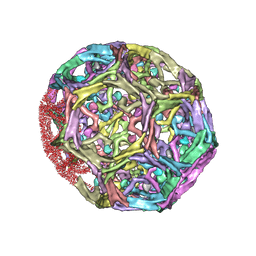 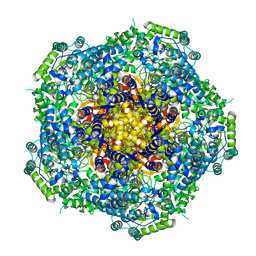 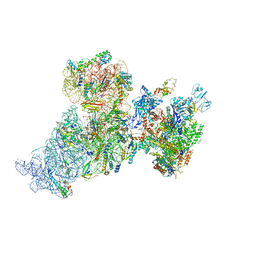 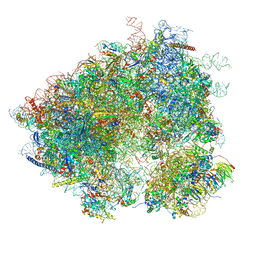 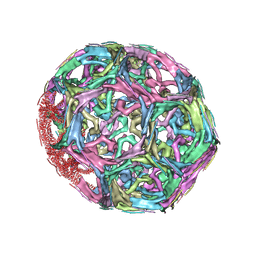 著者 Chen, J.Z., Settembre, E.C., Harrison, S.C., Grigorieff, N.
主引用文献 Molecular interactions in rotavirus assembly and uncoating seen by high-resolution cryo-EM. 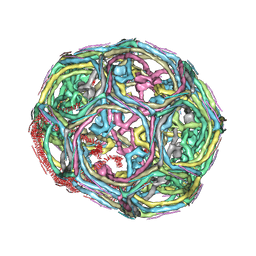 著者 Wolf, M., Garcea, R.L., Grigorieff, N., Harrison, S.C.
主引用文献 Subunit interactions in bovine papillomavirus. 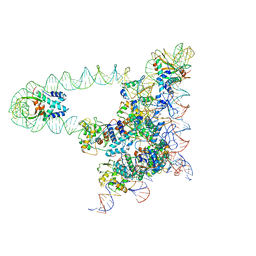 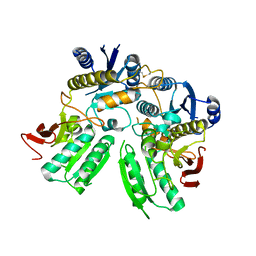 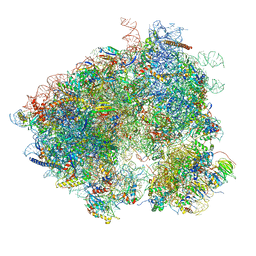 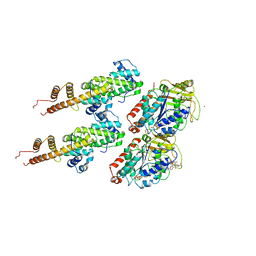 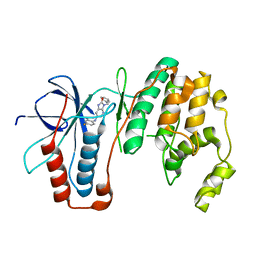 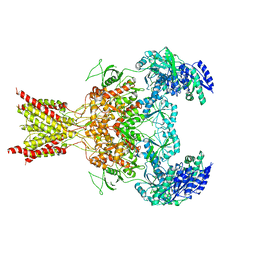 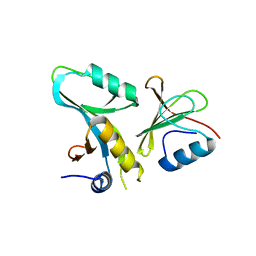 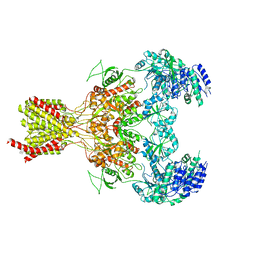 著者 Estrozi, L.F., Settembre, E.C., Goret, G., McClain, B., Zhang, X., Chen, J.Z., Grigorieff, N., Harrison, S.C.
主引用文献 Location of the Dsrna-Dependent Polymerase, Vp1, in Rotavirus Particles. 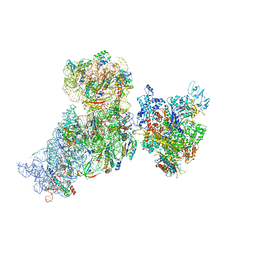 著者 Deaconescu, A.M., Grigorieff, N.
主引用文献 Nucleotide excision repair (NER) machinery recruitment by the transcription-repair coupling factor involves unmasking of a conserved intramolecular interface.